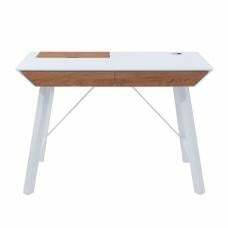 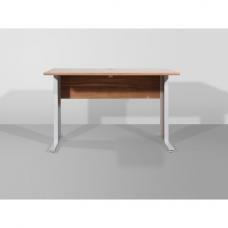 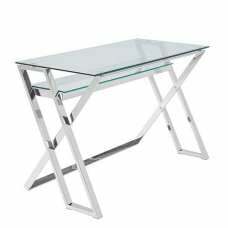 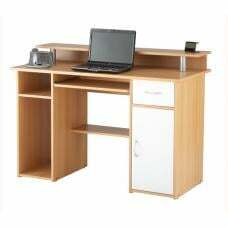 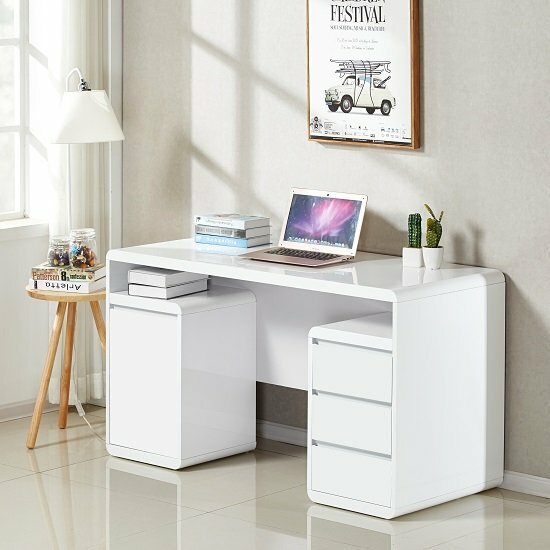 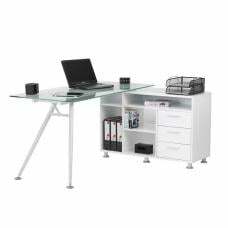 Florentine Computer Desk In White High Gloss With Storage, offers you a clutter free work environment and provides easily accessible storage. 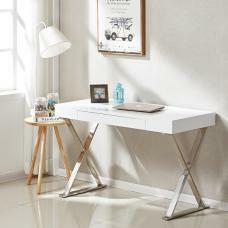 Made of chipboard class E1 and the finishing of the surfaces in glossy for a glamorous look. 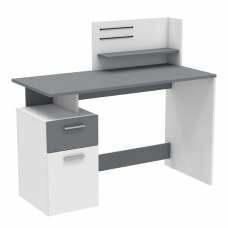 Side panels are equipped with a Cupboard and 3 drawers, to store your documents, files and work tools etc. 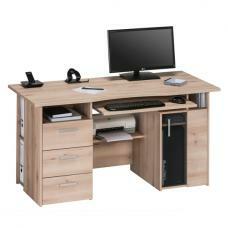 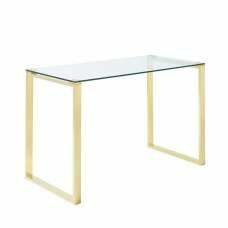 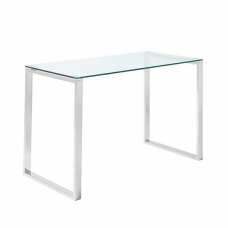 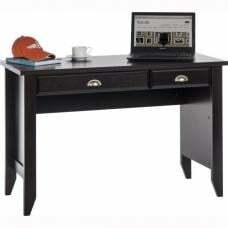 The rounded edges of the desk ensure a harmonious and provide a low risk of injury. 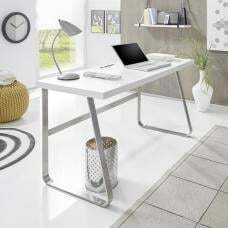 It can fit into number of interiors to maintain the stylishness of decor. 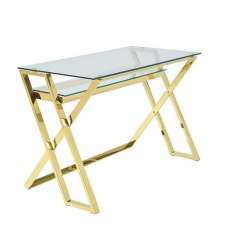 It will match any colour scheme and will make your space more brighten and attractive. 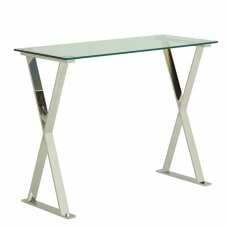 Note: Only the Top and Front Part are in gloss finish and Back of the Computer Desk is Not in High Gloss.